Four Weddings And An Editorial: LOREO Lens In A Cap... Should you get one? 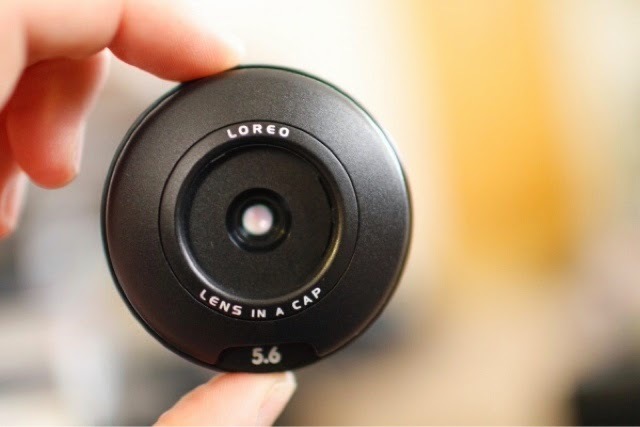 The Loreo Lens in a Cap has been out for some time now and quite honestly I have always been interested in this little gadget due to it's price and what it promises to do. It's basically a lens cap and lens in one. So you ask why just don't call it a pancake lens. Well that's the thing it's supposed to endure a beating like a lens cap without the user worrying about the lens being scratched and meanwhile priced like and lens cap so if you lose it, you aren't most likely gonna cry about it. 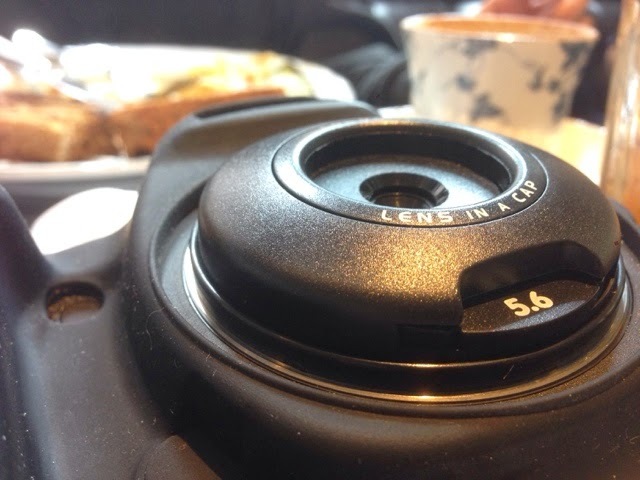 The lens cap has an aperture between f5.6-f64. 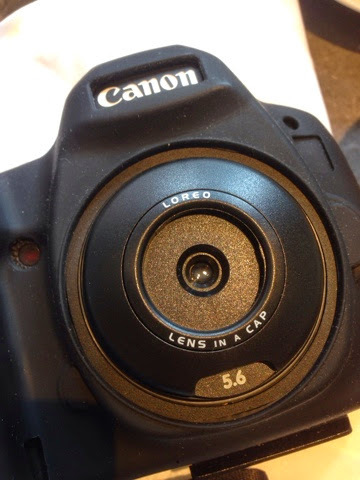 Focus is fixed at 1.5 meters and while it's not expected that this lens cap lens will replace any of your lenses but if you were planning to replace a lost lens cap why not pay a few dollars more and get the Loreo? I took the lens cap out yesterday and quite frankly I have no complaints. Mind you I didn't have any expectations towards the quality of the lens because it wasn't gonna be used for any thing other than recreation or emergencies (like Loreo suggests). The lens is actually quite sharp when you hit the focus point. And the built is actually quite sturdy for something of that price. I would easily replace all my dslr body caps for a Loreo.